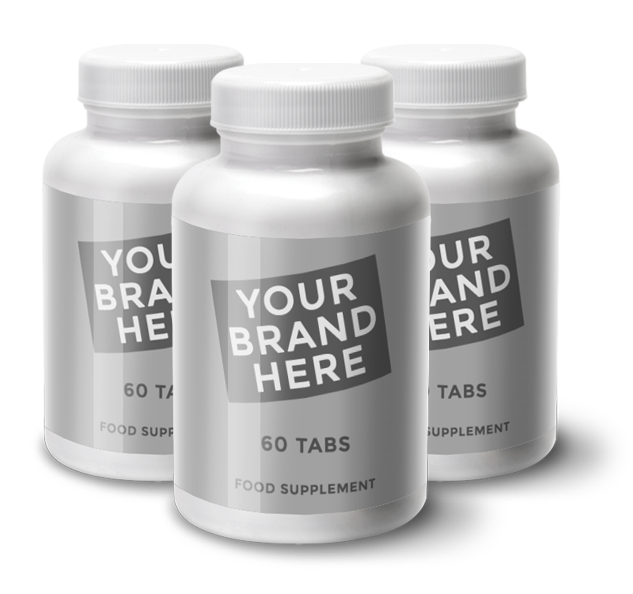 Our niche market strengths are due to producing in-house – short runs on supplement manufacturing, allowing companies to buy small amounts of new formulas for market testing, and build a brand without major investment. We offer the lowest prices on big volume orders, including all muscle building and diet products and all the CBD Oils, CBD capsules, skin creams and CBD Vapes. 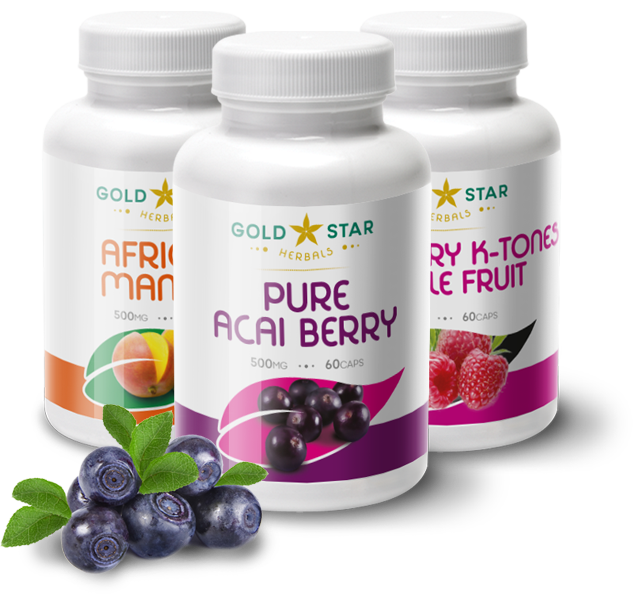 Gold Star Herbals have been producing the highest quality herbal supplements, oils, lotions and powder mixes for the past 25 years in the USA and the past 15 years in the UK. Whatever your requirements, we have the skills and experience to formulate any product your business needs. We have the developed the very best laboratories staffed by highly experienced scientists, ready to assist you in all types of formula creation. We have built our solid business reputation through reliability, and a stringent quality control, exceeding the standards required by the FDA and GMP. Enjoy a drink but not the hangover the next day, “OverHangOver” is your perfect choice. 85% of people suffer from hangovers after a night out, it is something that many of us have experienced, and some too often. Gold Star Herbals has developed a supercharged natural supplement formulated in a lab that has a selection of beneficial ingredients to help! 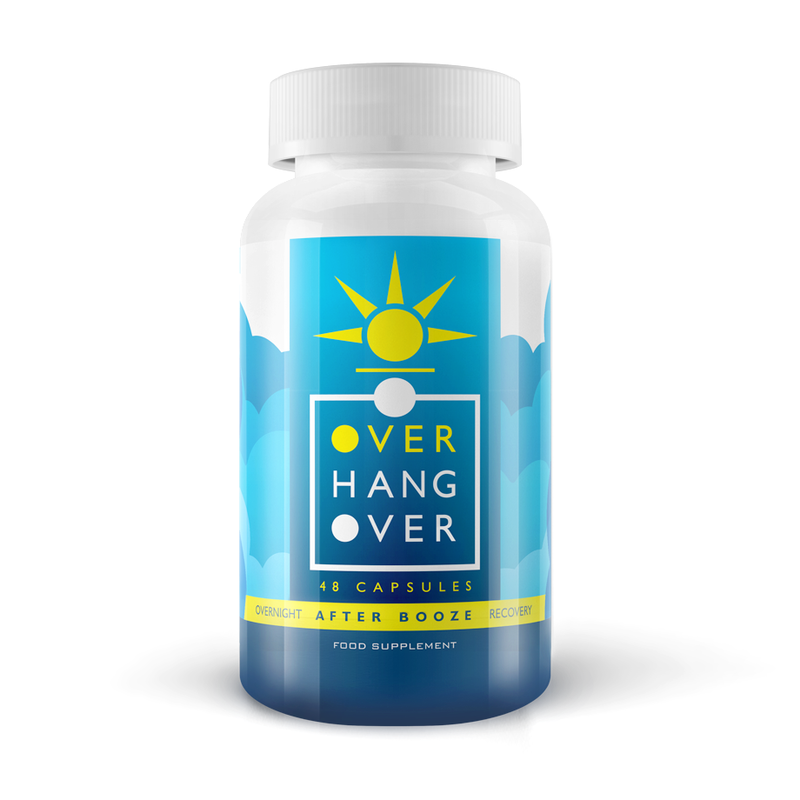 OverHangOver formulation is designed to help your body after drinking, this premium formula is the perfect blend of all the vitamins, minerals, amino acids and botanicals your body needs after a big night out. Simply taking this supplement with plenty of water, after drinking alcohol and then again the morning after, it can help you to rebalance your body fast and get you feeling ready and refreshed for the day ahead and not suffer at work. We produce wholesale white label and our branded CBD in the form of Oils, CBD soft gel capsules, skin balms and Vapes, we also supply CBD for you to make your own products, direct from the EU growers! Due to the unprecedented demand experienced by major health store retailers and soaring online sales for a new product called “CBD oil”, local stores are now stocking this precious oil. 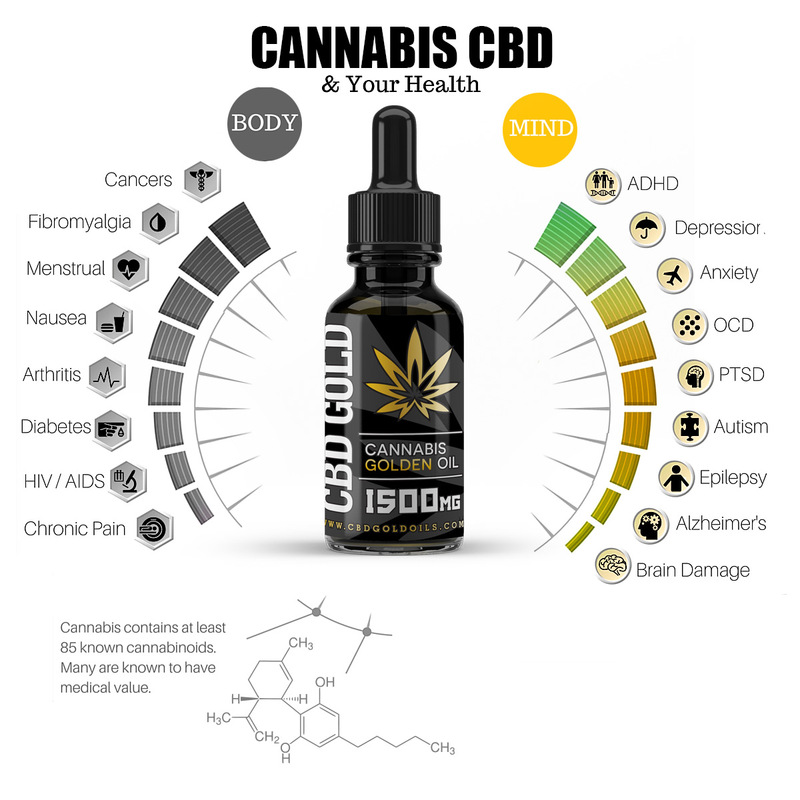 Due to independent research and international media reports, CBD has become the product of the moment, with demand exceeding supply with retail pricing from £19.99 – £99.00 per 10ml bottle. To address the rising demand, Gold Star Herbals supplement producer in the UK (part of the CY Trading Group) has struck a deal with two of the leading hemp growers and extractors within the EU to help cope with supply. CBD Manufacturing and filling is completed to the highest GMP standards in both Brighton and North Yorkshire factories. CBD Oil sales, started commercially in the USA a couple of years ago, many celebrities use the products, such as Whoopi Goldberg, Snoop Dog and Nate Diaz – The former UFC champion admitted that he used a vape pen to smoke CBD oil. Morgan Freeman is also a big fan, reference https://infinitecbd.com/public-figures-use-cbd-and-cannabis/ which, reportedly has major beneficial properties for some people, and a quick search on Google will highlight for you what all the excitement is about, exposing the reported advantages of taking a few drops of this oil every day. Our procurement team work alongside the technical experts in the sourcing and approval of high quality raw herbal materials, ultimately used in the manufacture of our supplement product formulations. Exceeding GMP Code of Practice, our factory is also regularly audited and accredited by major companies and independent authorities. As a volume user and importer of top quality raw materials, we have developed long standing relationships with suppliers across the globe to guarantee consistently high quality materials used at all times in any formulation manufactured. Simply look through our extensive stock list, click on the products of interest to learn more and order, shipping is next day delivery. If you have a formula that you would like producing, let us have the details and we will be happy to quote on producing this for you in a timely manor, mostly more competitive & quicker than other companies. We understand the need to move quickly, producing formula quotes and production of your brand, so you can compete or be first to the market!